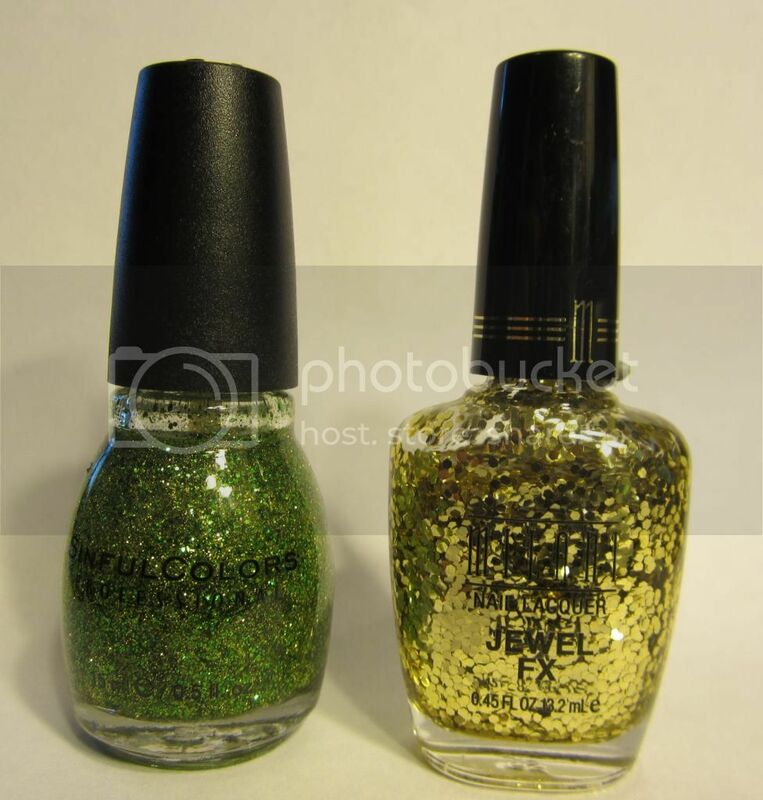 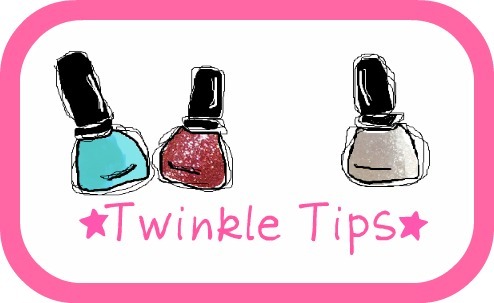 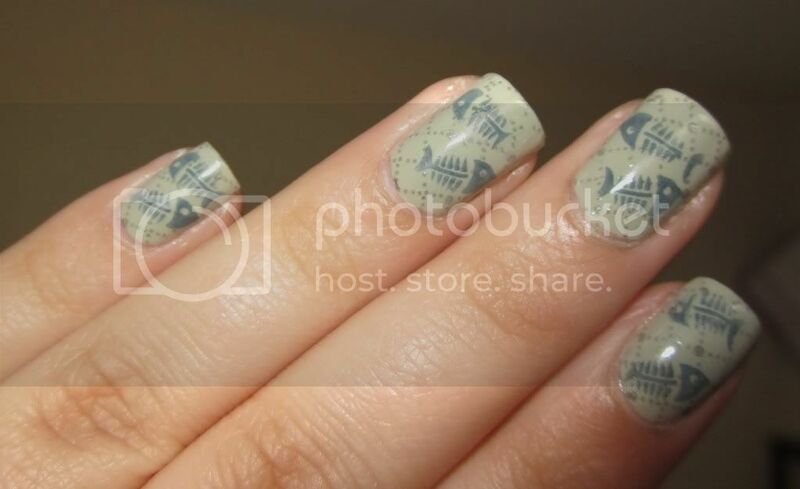 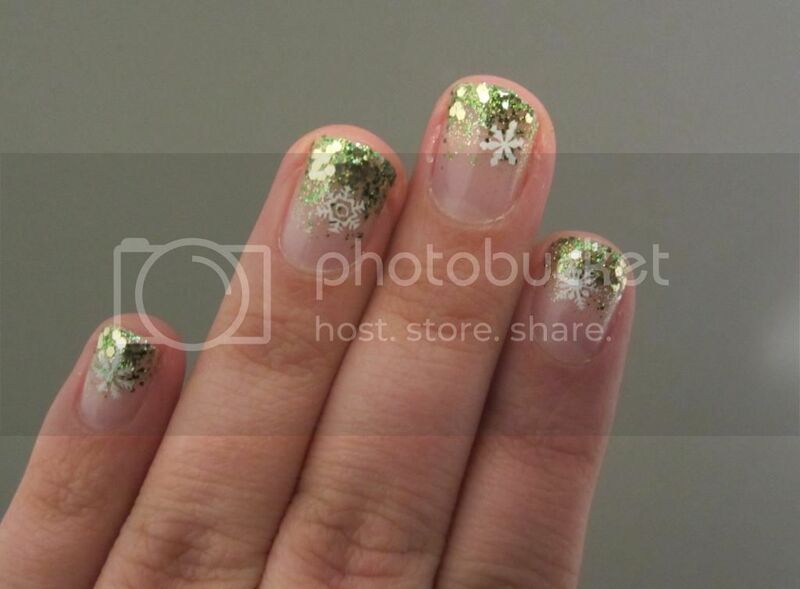 Twinkle Tips - A Nail Polish and Konad Stamping Blog: Christmas Green Glitter and Snowflakes! 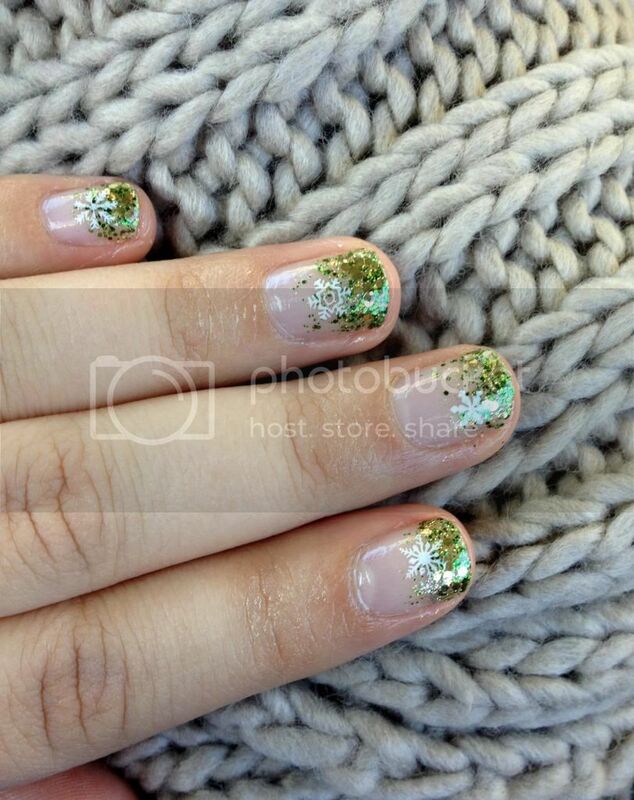 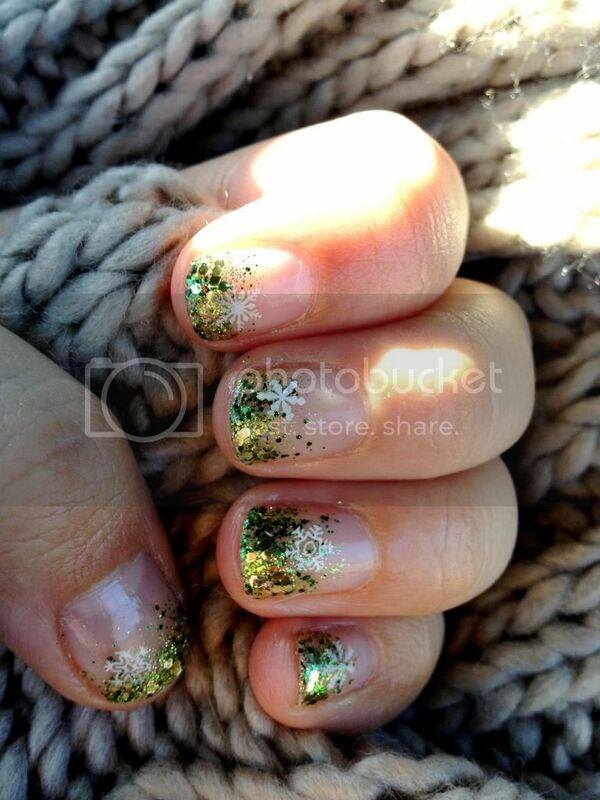 Christmas Green Glitter and Snowflakes! 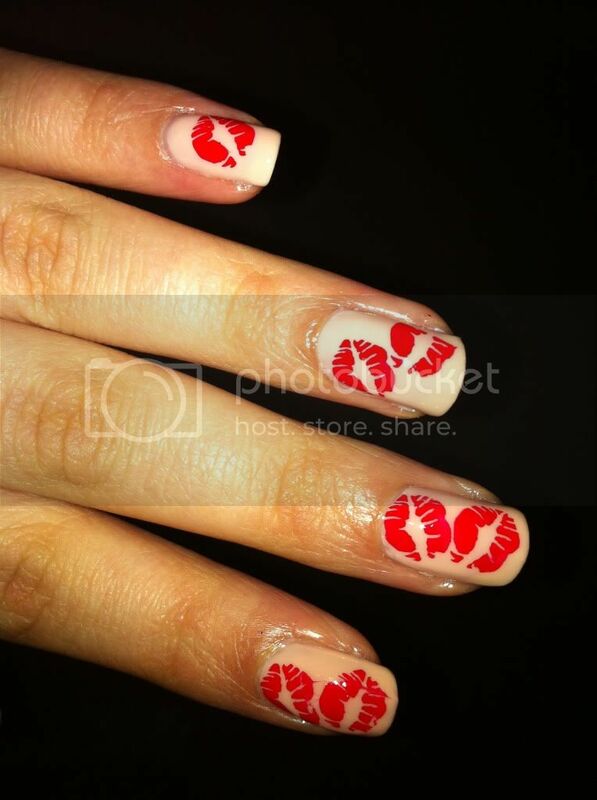 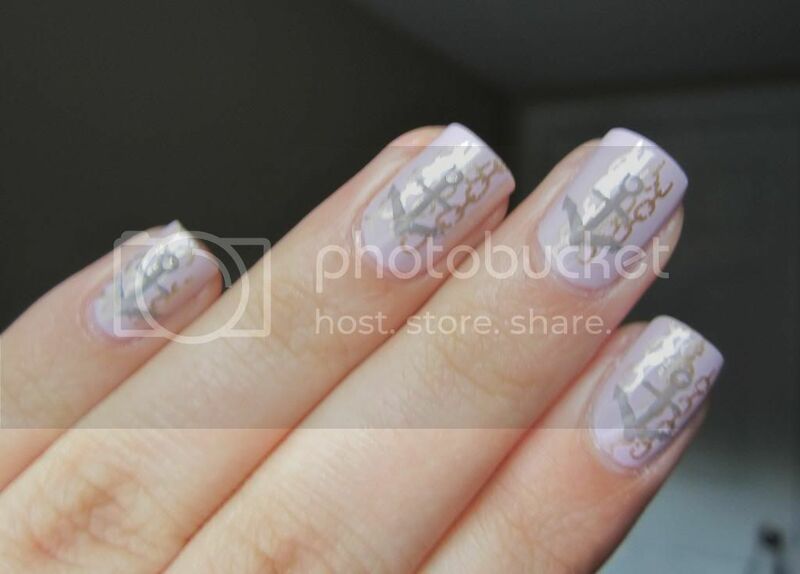 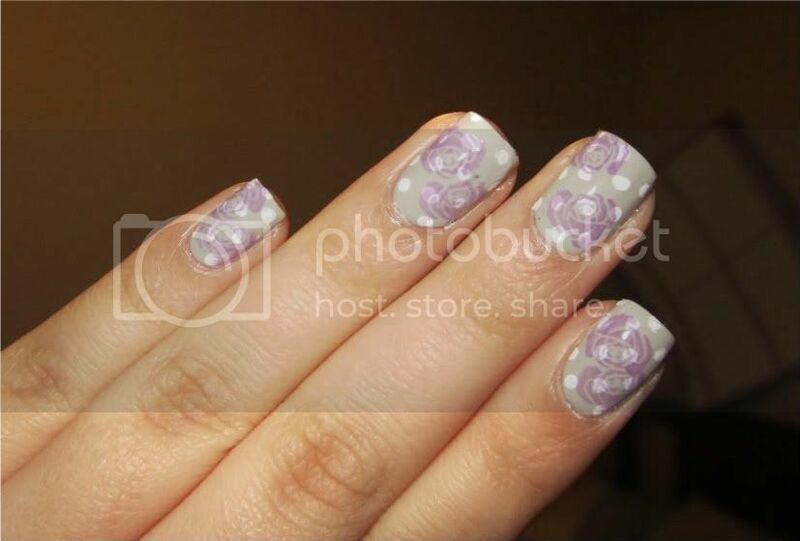 I came up with this manicure when I saw this picture. 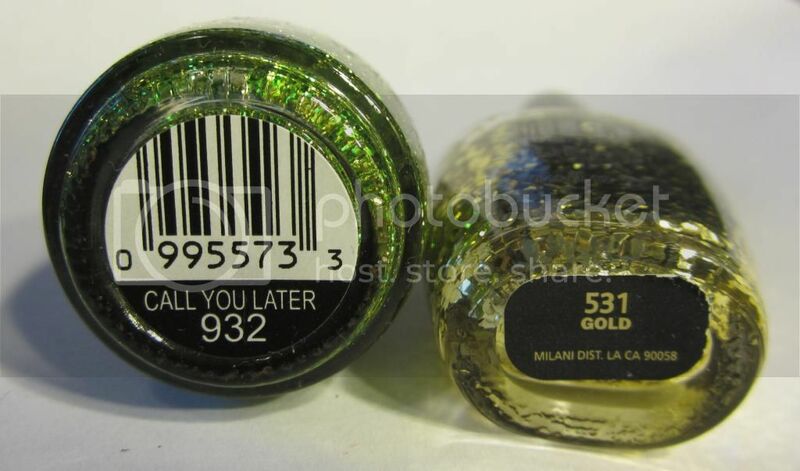 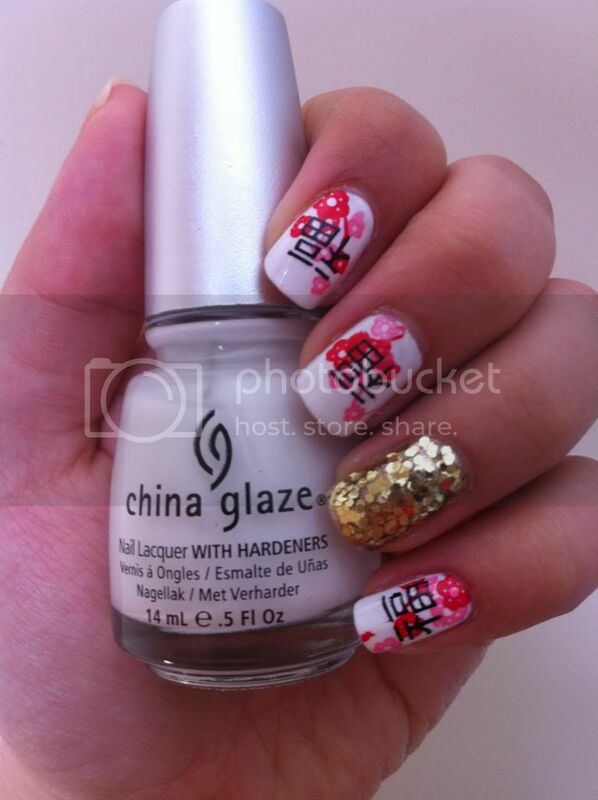 It's Sinful Colors Call You Later sponged onto the tips of the nails and a few dots of Milani Gold on top. 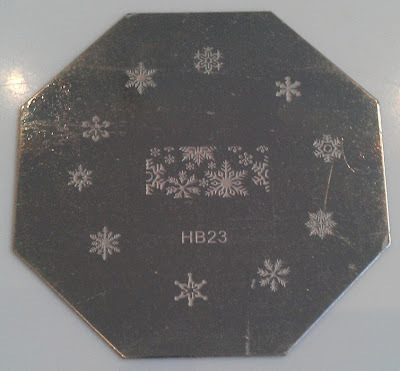 Finally I stamped different snowflakes from HB plate 23 in white.